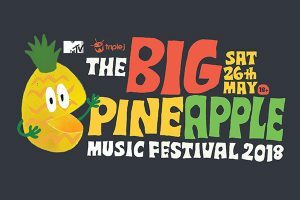 This May 26th, The Big Pineapple’s annual Musical Festival, hosted by Triple J will be making its return. 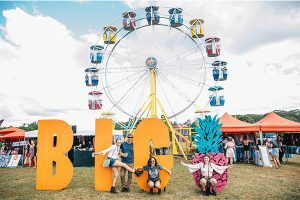 This year’s line-up is truly something to behold with incredible Aussie artists as: Violent Soho, Allday and Cub Sport. 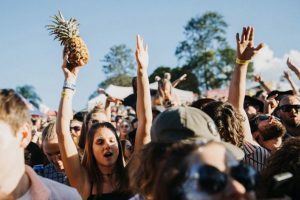 It is a little eclectic, with a variety of performers from genres that are considered worlds apart – ranging from punk, rap and pop to funk, but despite this, or possibly because of this, I’ve not been so excited for a festival in a very long time. No other festival, this year, promises to cater to so many diverse tastes quite so well. 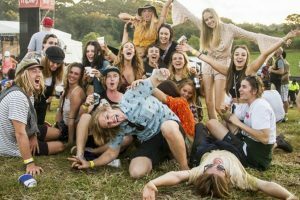 Included in the line-up this year is ARIA nominated, Brisbane alt-rock group, Violent Soho. These Aussie lads have seen some great success in their time, having their third studio album – Hungry Ghosts, being certified gold in Australia in 2014, and their fourth album – WACO, debuting at number 1 on the Australian iTunes and ARIA charts in 2016. Their sound has been heralded as a return to the 1980s and 1990s of alt rock with comparisons being drawn with bands such as the Pixies, Mudhoney and Nirvana. The band has simply gone from strength to strength with their music and are renown for fantastic, live performances and are sure to draw a big, raptured crowd in their home state. Allday is somewhat of an oddity. A South-Australian export, Allday is a hip-hop artist that began releasing music in 2011 for free online. Quickly becoming incredibly popular the young artist soon took music on as a full time career, moving to Melbourne before eventually moving to LA to take advantage of a wider offering of collaborators and producers. 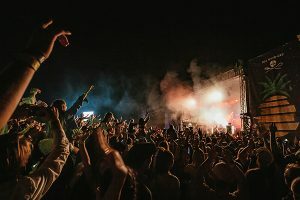 Startup Cult, his 2014 debut album was released in 2014 achieved massive success, reaching third on the ARIA charts and bolstering the young artist’s already cult-like following. Allday sights Silverchair, Frank Ocean and TLC, among others, as musical inspirations for his unique, eclectic and refreshing sounds. 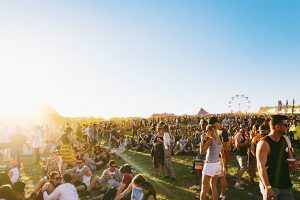 This years crowd is sure to be filled with fanatical fans of this Australian musical superstar. Cub Sport is an independent alt-pop group from Brisbane Australia and seems to have had soaring success over their short existence. Originally formed as a backing band for front-man Tim Nelson’s solo work, the band soon reformed following some line-up changes and became known as Cub Scouts, before having to change their name due to legal reasons to Cub Sport. 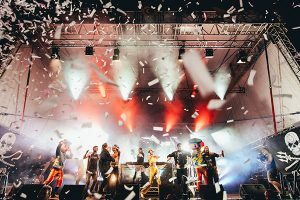 Over the years the band has had great success, featuring in Triple J’s like a version, as well as reaching number 26 in the Triple J’s hottest 100 countdown in 2016 – and have since been touring nationally and internationally as headliners and support acts. Cub Sport’s sound is rather interesting, and kind of has to be heard to be understood as it is almost indescribable. 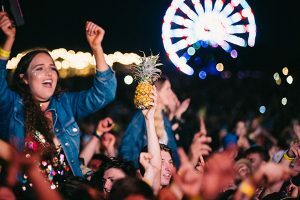 For more information on the full-line up of the festival, more information on the festival itself, or accommodation and travel, visit the festival’s official Facebook page, or their official website and come enjoy a tasty pineapple jam session.